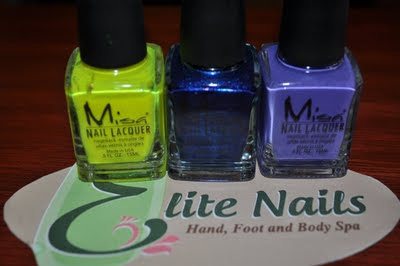 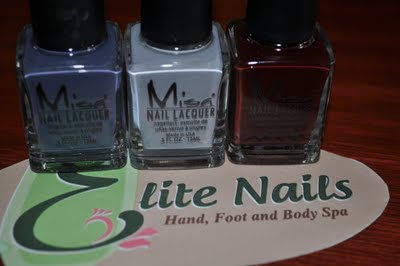 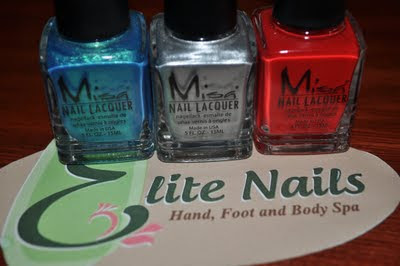 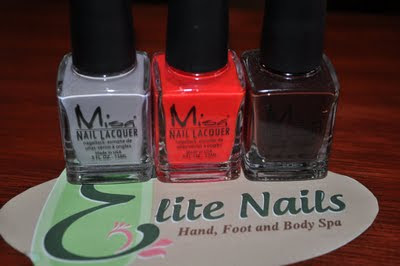 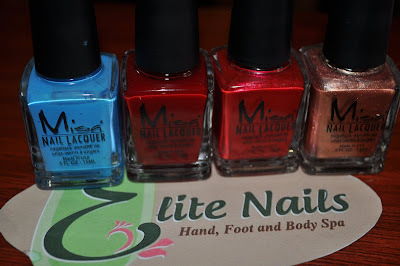 Hope to excite you more with the new addition to our nail polish collection - the Misa Nail Lacquers! We've got lots of new colors to choose from - either you start with your most raved color, or mix and match what depends on your mood, one thing is for sure, all colors are truly a must-try because they're all wow-worthy to your nails. Our original nail lacquer formula was developed to meet the product requirements of demanding nail technicians. 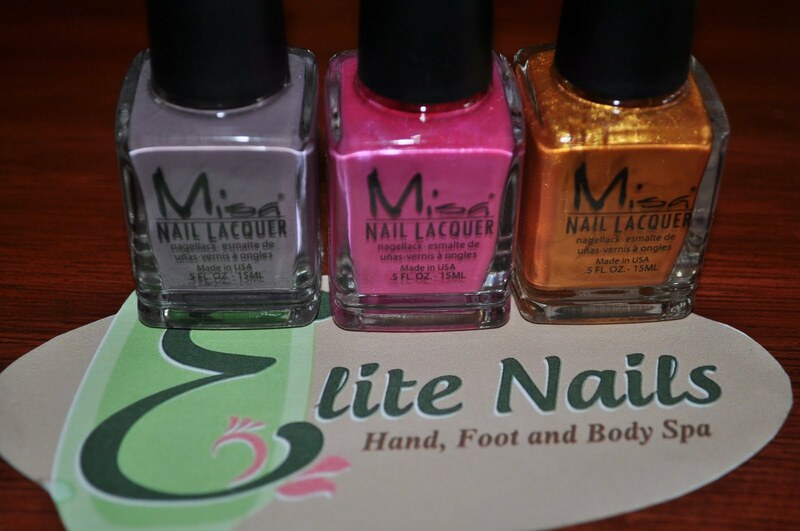 Each lacquer is properly balanced with resin, plasticizer and nitrocellulose to provide a durable film that offers high gloss, exceptional wear and maximum protection for the nail. The lacquers provide durability for the ultimate in chip-free results, with each lacquer offering a carefully balanced blend of film formers that are not adversely affected when exposed to water or detergents. The formula is nonfading with lasting color fidelity over time, as the use of UV absorbers helps maintain the true colors. 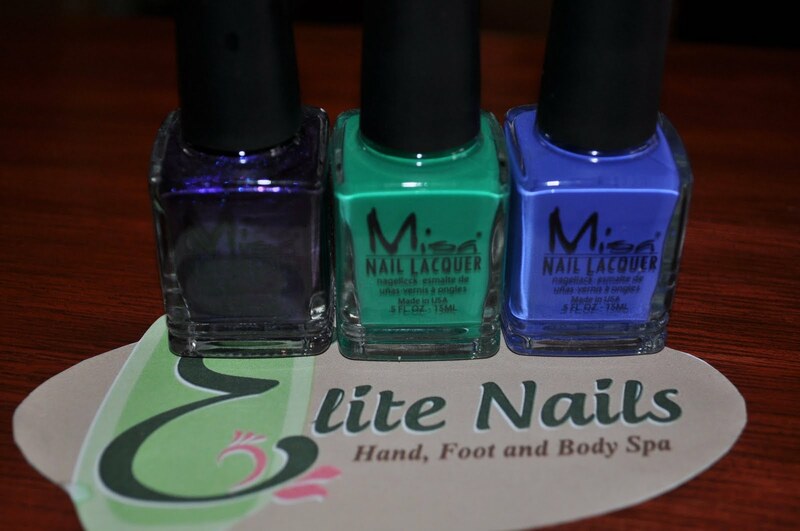 The lacquers maintain an excellent shelf life, with a formula that prevents pigment migration, striation, settling and syneresis over longer periods of time than most other nail enamel formulas. And, as we guarantee, the chip-resistant polishes promise superior wear and exceptional gloss retention, while helping to condition, protect, strengthen and reinforce the natural nail.